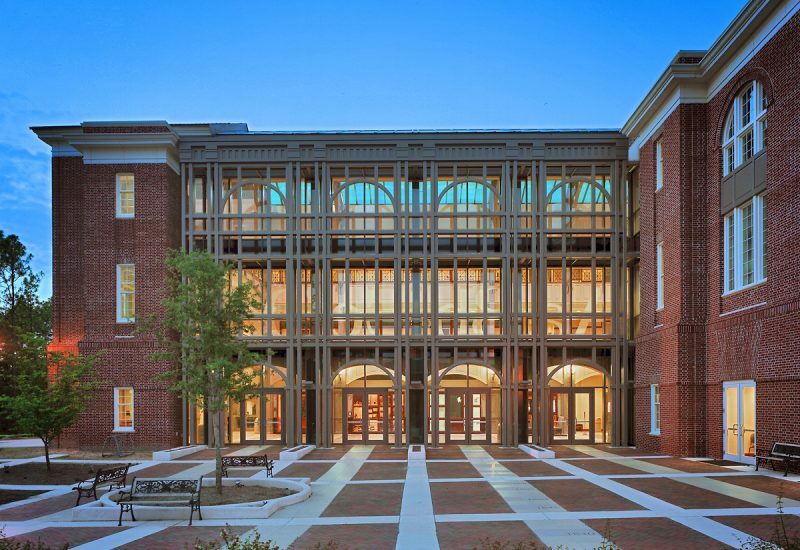 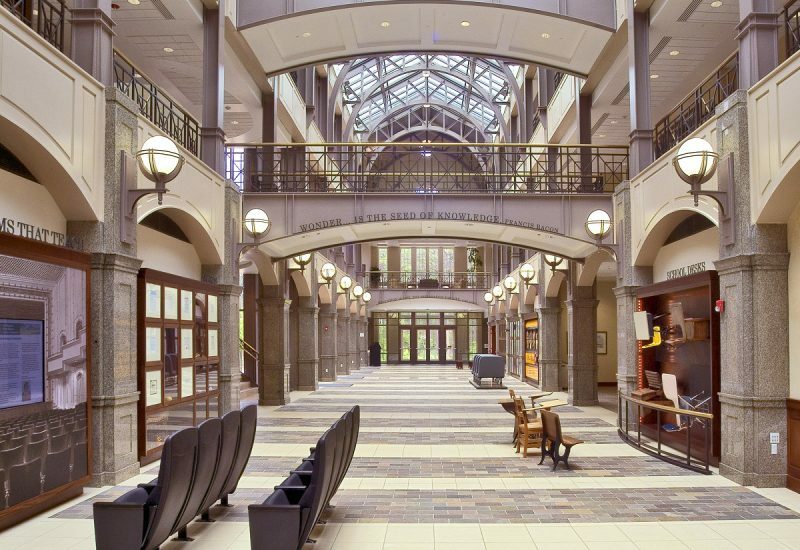 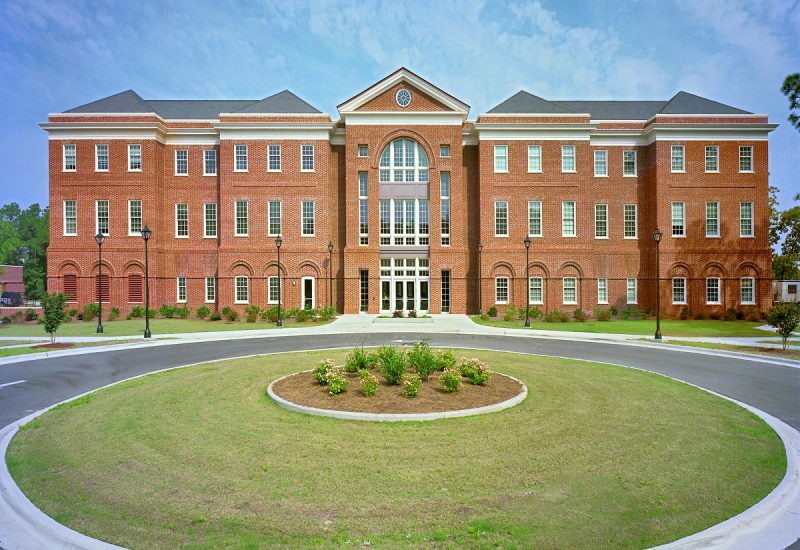 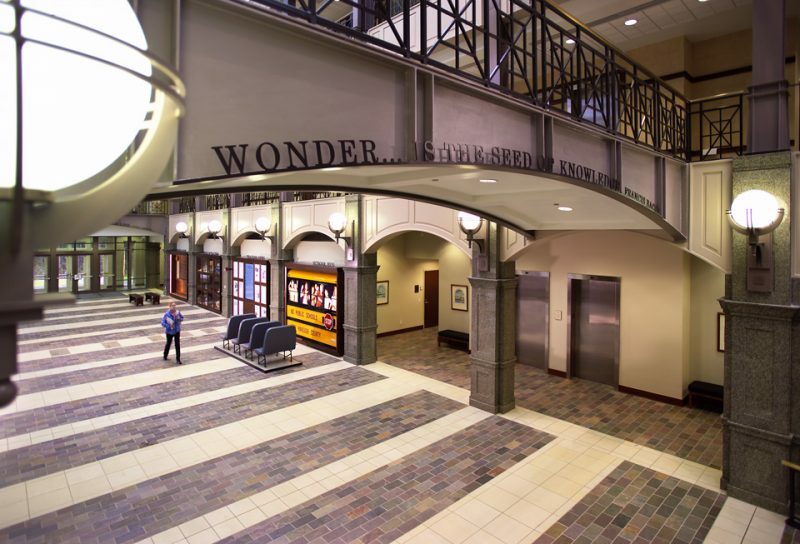 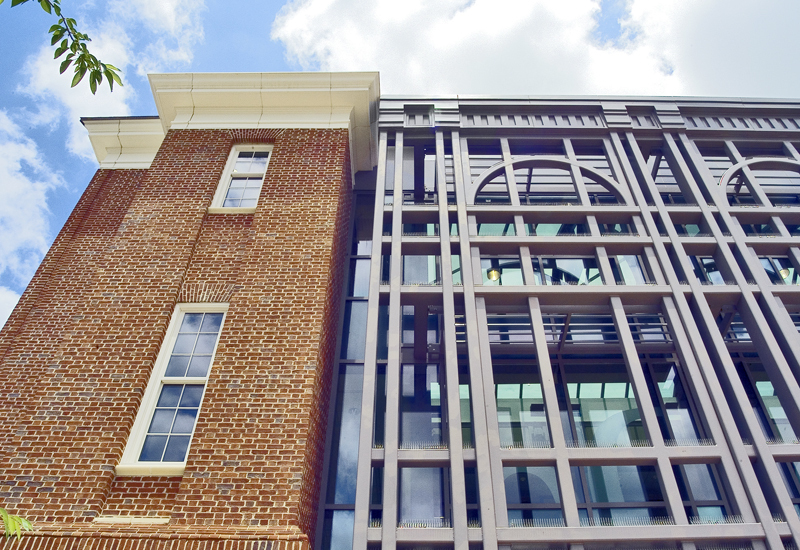 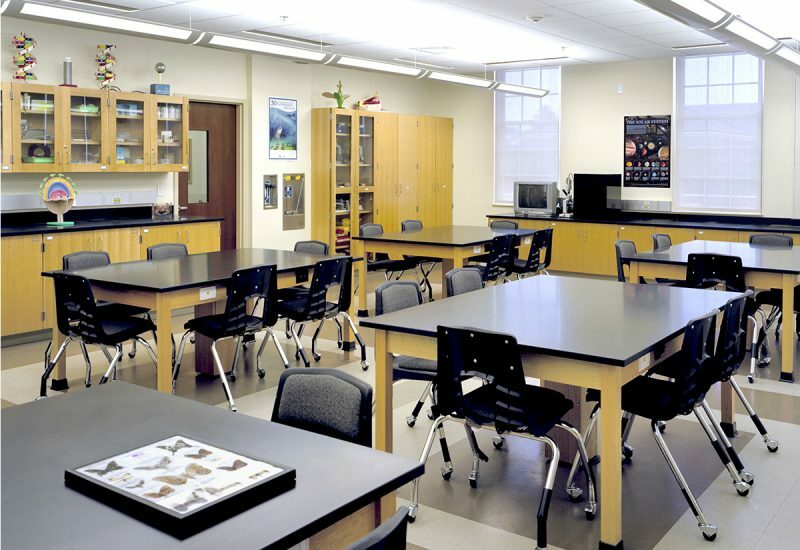 Home to the University’s Watson School of Education, the facility combines classical architectural styling with state-of-the-art teaching technology, flexible classrooms, and experiential learning environments. 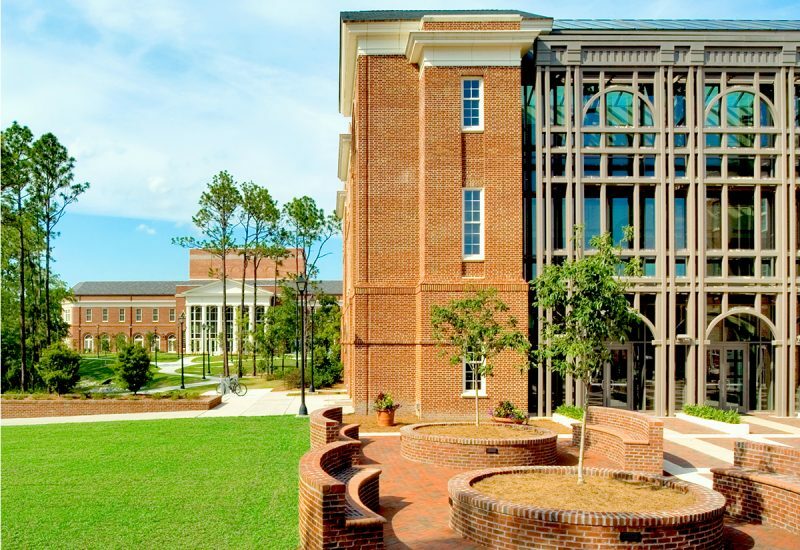 Design for the three-story, 82,000-sf campus addition was inspired by the classical Georgian architecture that is indicative of the UNC Wilmington campus. 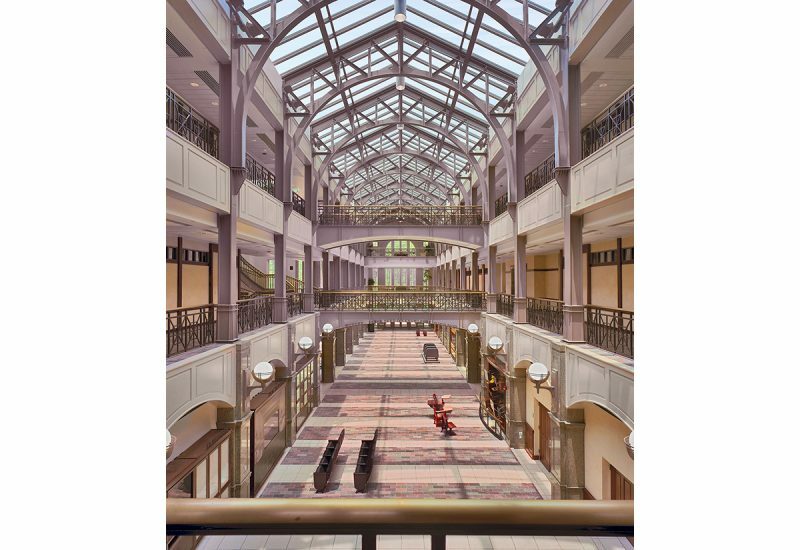 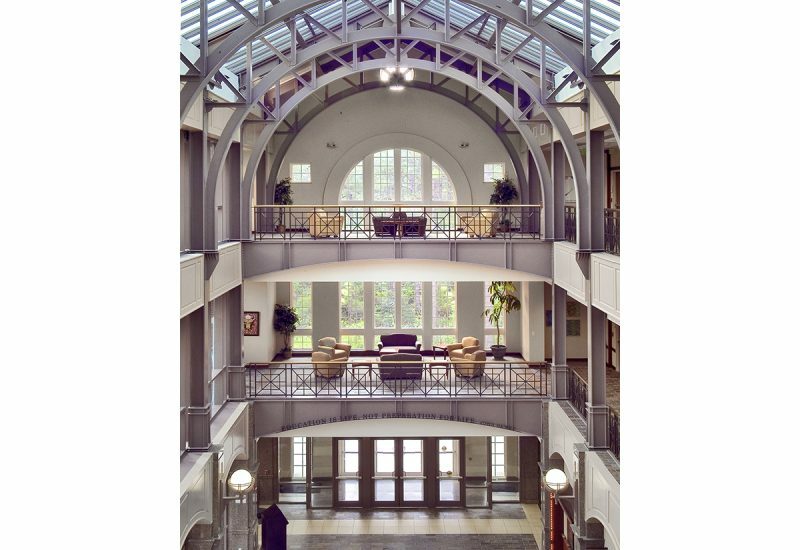 A dramatic three-story atrium spans the length of the building, flooding the interior with natural light and creating a popular venue for university events. 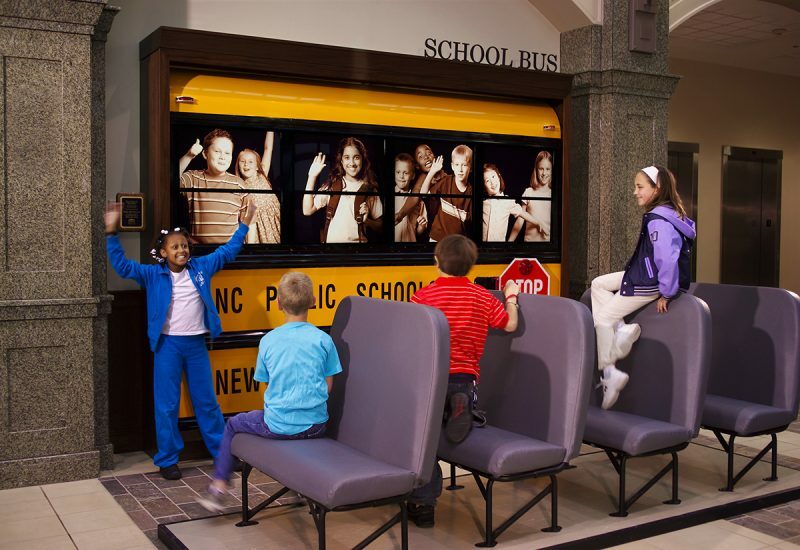 In addition to training the next generation of teaching professionals, the School of Education is home to the North Carolina Teachers Legacy Hall, a museum- quality exhibit incorporated into the lobby arcade. 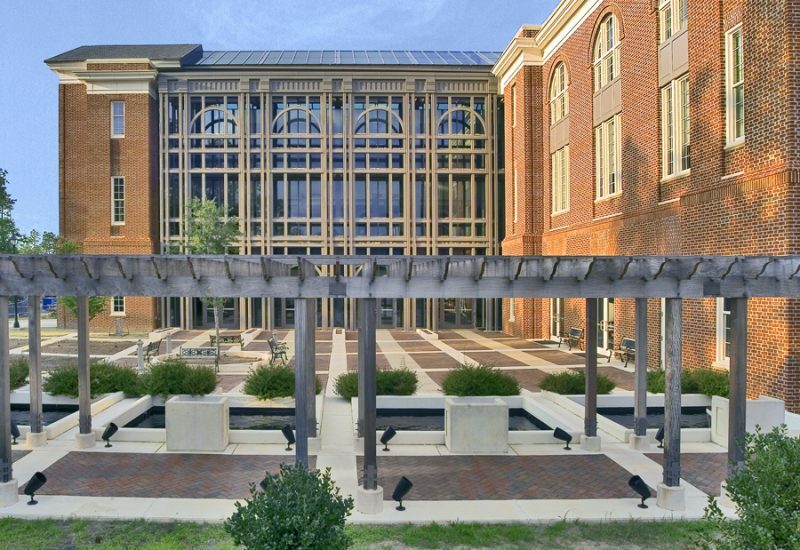 The exhibit, honoring North Carolina public educators, features memorabilia, interactive displays, and historical references, including a bronze statue of Charlotte Hawkins Brown, honoring her achievements as an educator, author and founder of the Palmer Memorial Institute.